These Samhain Charged Vortex Crystals carry all the magic and mystery of this most auspicious time. I personally charged these clear quartz points during this year’s Samhain Ritual and each is infused with love, healing, and powerful intentions of release and forgiveness. 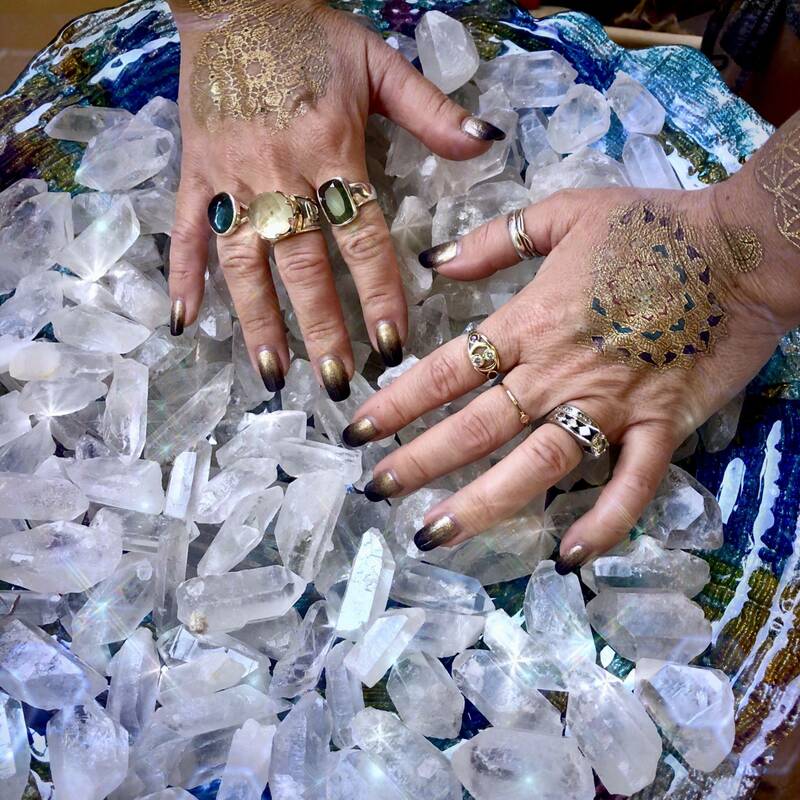 In many ways, crystal healing begins here, with clear quartz. 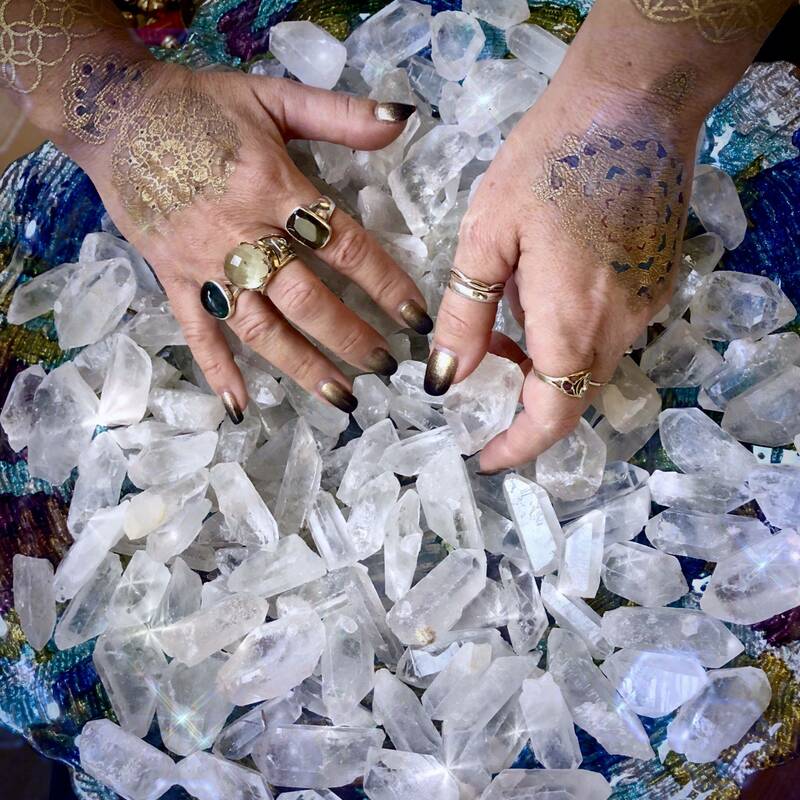 You often hear about “gridding” with quartz, or magnifying the energies of stones using clear quartz because that’s what it does – it raises the vibrations of gems and minerals around it and increases their potency in magical work. These Samhain Charged Vortex Crystals are potent pieces of expansion and magnified healing and I cannot wait for you to experience and feel their vibration for yourself. Clear quartz has three major properties: amplification, programmability, and memory. 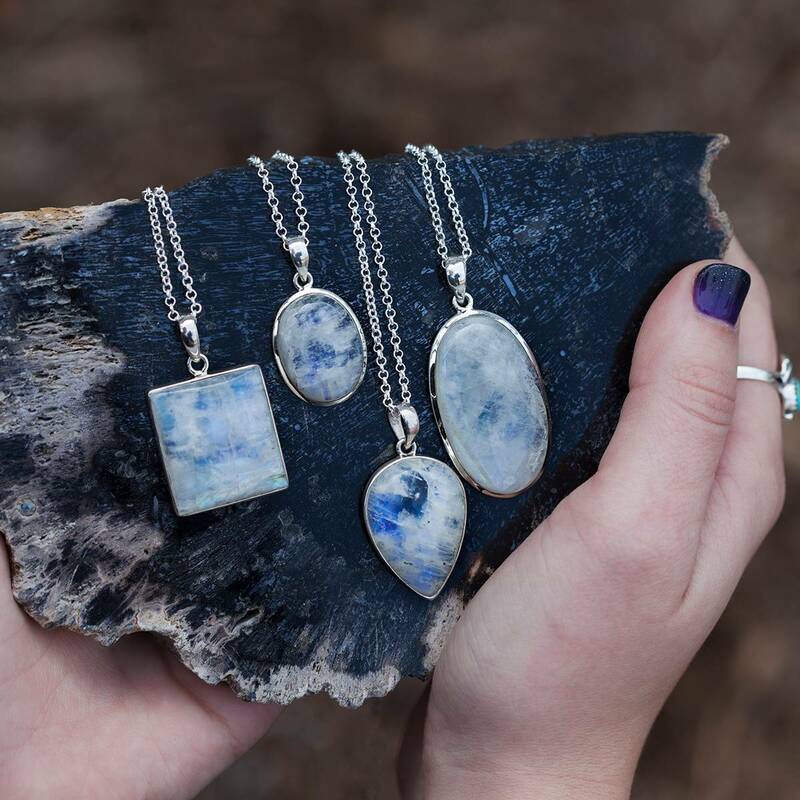 It heightens your spiritual awareness and can be used to amplify the energies of other stones. 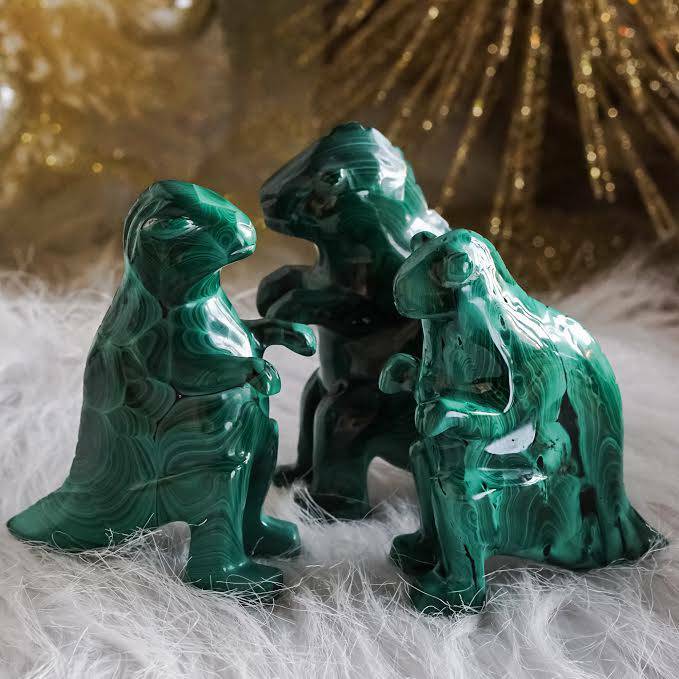 It is ideal for energy grids and can be used for any metaphysical purpose such as healing, chakra opening, and past-life recall. Unless you clear them of my vibration, as long as you work with these Samhain Charged Vortex Crystals for the Highest Good of all beings, yours will contain this high frequency for your personal and discretionary use, or the use of the one to whom you gift it. This listing is for one (1) Samhain Charged Vortex Crystal (about 1”). Yours will arrive lovingly parceled along with a single leaf of white sage and a card describing the properties of the stone. I ordered 3 and they were all wonderful!